State authorities received an anonymous tip that infant bodies were hidden in what Detroit Police Detective Lt. Brian Boweser described as a “false ceiling between the first and second floor” of the Cantrell Funeral Home on Mack. State inspectors told Motor City Muckraker that the still-born bodies were stuffed in a cardboard box and a small coffin. Jameca LaJoyce Boone, the funeral home’s designated manager before it was closed, said she was surprised by the discovery. Police and state authorities said they were unsure how long the bodies had been hidden. 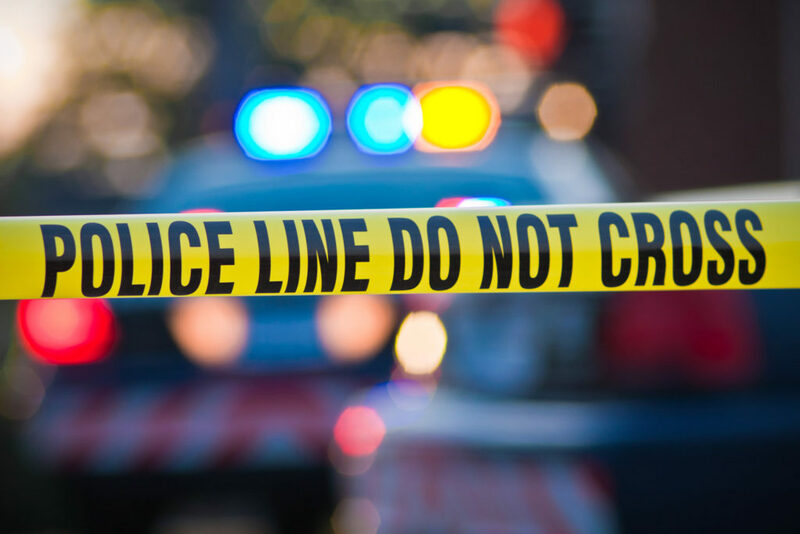 The Wayne County medical examiner’s office is investigating and will try to reach the families of the deceased infants. Police said some of the names of the still-born babies were found at the funeral home. 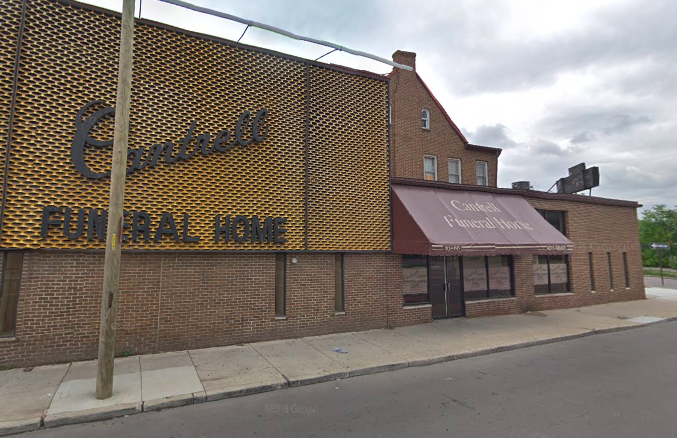 Cantrell Funeral Home on Mack. The state’s Department of Licensing and Regulatory Affairs (LARA) told Motor City Muckraker that the discovery follows the suspension of the funeral home’s licenses in April for violations ranging from improperly storing decomposed bodies to mold and gross negligence. The property has since changed ownership and was being turned into a community center, according to WXYZ.